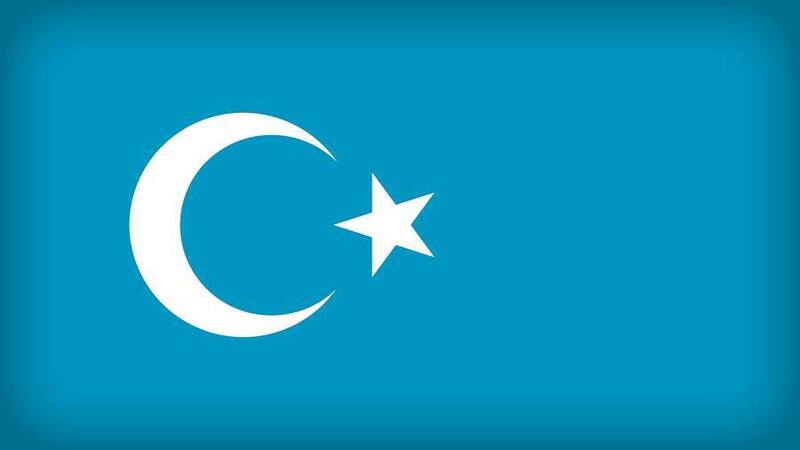 ← Uighurs to China: Post a Video of My Missing Relatives, Too! U.S. House Majority Speaker Nancy Pelosi speaks at an event commemorating 60 years of exile by Tibetan spiritual leader the Dalai Lama in Washington, Feb. 12, 2019. U.S. House Speaker Nancy Pelosi wants Washington to “call out” Beijing for its mass incarceration of ethnic Uyghurs in northwest China’s Xinjiang Uyghur Autonomous Region (XUAR), signaling strong concern in Congress, where legislation has been introduced to hold those responsible to account. Speaking at an event in Washington on Tuesday commemorating 60 years of exile by Tibetan spiritual leader the Dalai Lama, Pelosi said she had talked with U.S. Secretary of State Mike Pompeo at the conclusion of the U.S. National Prayer Breakfast on Feb. 7 and urged him to bring up the issue of China’s political “re-education camps” in the XUAR with his counterparts in Beijing. “When I went to the Prayer Breakfast the other day, [U.S. President Donald Trump] talked about religious freedom, and we all applauded … But afterwards, I went up to Secretary Pompeo and I said, ‘how come we’re not talking about the Uyghurs?’ and he said, ‘we should—let’s drum it up,’” Pelosi said. She said that the camps, where more than 1 million Uyghurs and other Muslim minorities accused of harboring “strong religious views” and “politically incorrect” ideas are believed to have been held since April 2017, are relevant to the situation in Tibet because Tibetans have endured “decades of repression of religion,” and Chinese authorities are now using the same tactics of cultural eradication in the XUAR. “What has been happening in Tibet now is happening in the Uyghur region of China, and it has to be called out,” Pelosi warned. “If we don’t, we lose all moral authority to speak about human rights any place in the world,” she added. Pelosi’s comments came on the same day that the Washington Postpublished an opinion piece by its editorial board calling on the international community to “demand justice” for the Uyghurs and other Muslims detained in camps in the XUAR. But the Post’s editorial board noted that other nations, “fearful of Chinese bullying and eager to preserve economic ties, have been slow to condemn or even acknowledge this ongoing crime against humanity,” and urged additional governments to speak out against what it called “cultural genocide” in the XUAR. The Post specifically mentioned the bipartisan “Uyghur Human Rights Policy Act,” put forward last month by U.S. Senators Marco Rubio of Florida and Bob Menendez of New Jersey, which would dedicate new resources from the U.S. State Department, FBI, and other intelligence agencies to documenting abuse of Uyghurs and other ethnic Muslims in the XUAR, as well as Beijing’s intimidation of U.S. citizens and residents on American soil. Last month marked the second time legislation aimed at holding China accountable for its treatment of the Uyghurs was proposed, following the announcement of a similar act in November 2018, which was not taken up by the Senate before the end of the congressional session. U.S. financier Bill Browder, whose campaign to ensure Russian officials involved in the 2008 death in custody of Russian tax lawyer Sergei Magnitsky were held accountable led to Congress passing the Magnitsky Act in 2012, said Wednesday that sanctioning Chinese officials under the Global Magnitsky Act—an extrajudicial expansion of the legislation—is the best way to begin holding Beijing responsible for its policies in the XUAR. “The Magnitsky Act is no ultimate solution for this, but it’s better than the current situation, which is that they just do it without any penalty,” he said. According to Browder, the threat of sanctions to lower level officials overseeing the camps would have a powerful impact on the system. “Let’s say the U.S. and Canada sanction the top 15 officials involved in this,” he said. In order to pass the supporting legislation, he said, the Uyghur exile community needs to win “the information war” with China and ensure that individual cases are being heard. “The key is to find the cases that are the most urgent and get as much information out about them as you can,” he said. Reported by Joshua Lipes and Gulchehra Hoja for RFA’s Uyghur Service.